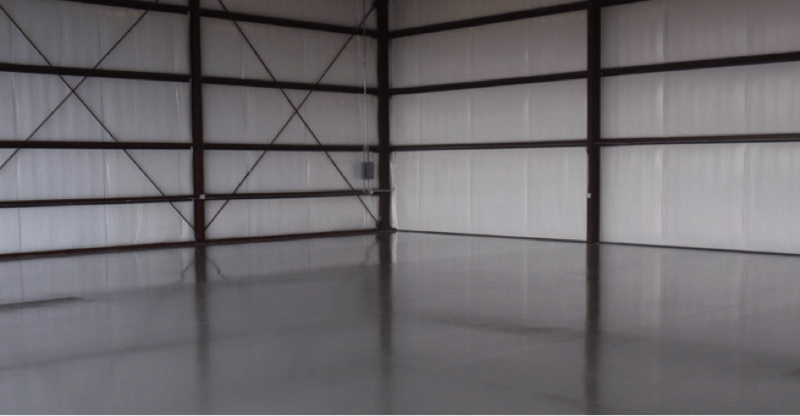 If you’ve never coated your concrete floor before, the differences between coatings might seem pretty minor. Dig a little deeper and you’ll find that a polyhybrid formula and a standard epoxy coating might as well be in different categories. To understand the difference, you either have to wait a few years for epoxy to peel, or you can use a microscope to see a polyhybrid coating bonding to the concrete at a molecular level. Epoxy just covers the surface of concrete, which can look good for a while, but it can’t stand up to weathering and degradation over time. You’re better off with the closest bond possible. Polyhybrid coatings sink deep into the pores of the concrete, so you can be sure your concrete will stay strong for decades. Unfortunately, inferior coatings peel like a sticker off a piece of paper. These products are known to start degrading after only a few years of use, causing headaches and a hit to the pocketbook. We are the only company in the industry that not only guarantees zero peeling on your concrete, but we also promise it for a lifetime. 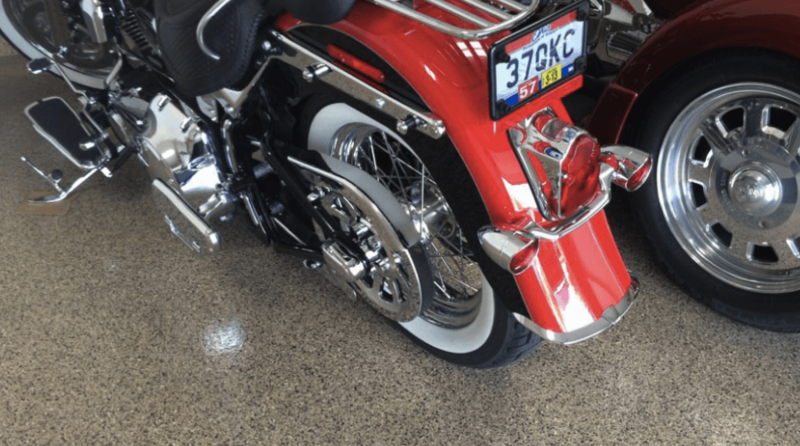 That’s not to say you can’t do anything else to the surface once it’s coated – many of our customers add a beautiful stain or polish a few years after a coating. 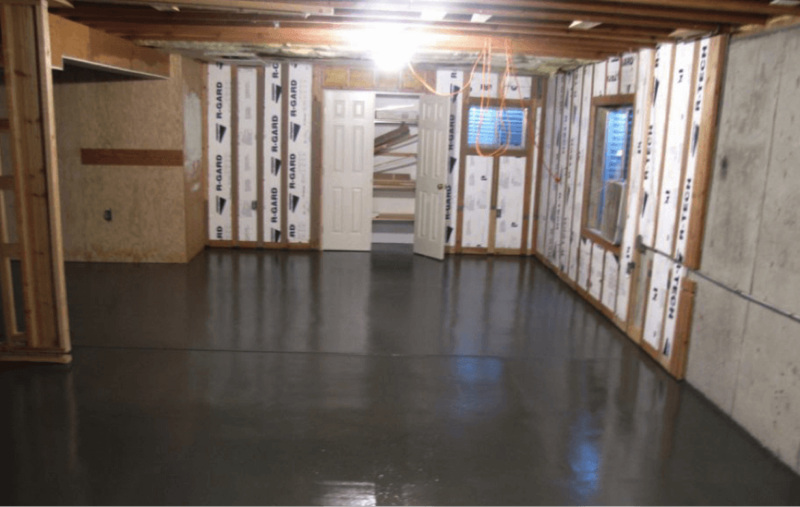 What it does mean, however, is that your floor is one less thing you have to worry about when it comes to home improvement repairs. Reliability is important, and it’s why we take pride in our products. Homeowners sometimes opt for costly building materials on the patio or pool deck, because they are convinced that concrete will never look as good. It often comes as a surprise that concrete can mimic the look of other materials, and the results are extremely convincing. Have you always dreamed of the perfect flagstone patio? Concrete is able to give you the same look at a fraction of the price. The same goes for brick, granite or pavers. 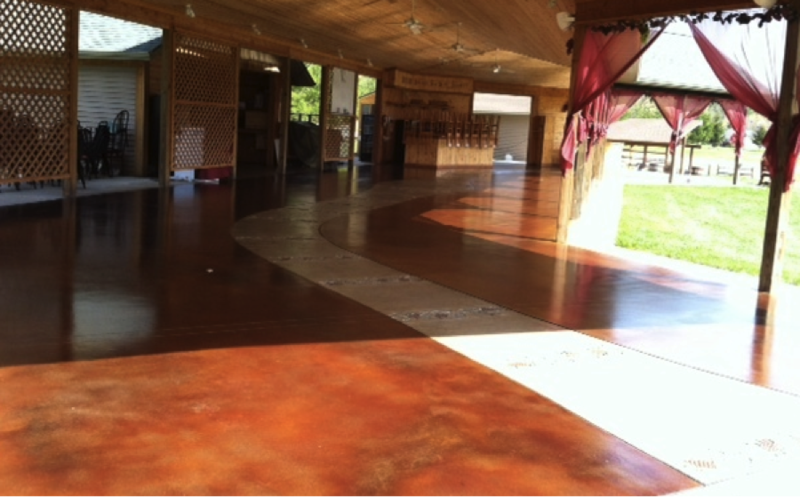 If that’s not enough, coated concrete is typically more durable than the materials it replicates. How’s that for getting more bang for your buck? Concrete is the chameleon of building materials, and you can choose from an endless range of colors that match your décor. You’re sure to surprise a few people telling them they’re standing on concrete. It’s the one dreaded word that anyone with a concrete surface never wants to hear: cracking. If it happens to you, there’s not much that can be done, right? Wrong. Adding a GFC coating not only helps to hide cracks, it helps to prevent new ones from popping up in the future. Before applying a top-of-the-line coating, our team locates the imperfections and works to repair the damage in the concrete. Once the damaged areas have been filled, we can start work on the base coating. This ensures that your floor will last a lifetime after the project is completed. Our team takes every possible measure to disguise cracks and give you a surface you can be proud of. This one always makes us shake our heads, because we only make products that are specifically designed to withstand the elements for a lifetime. Environmental damage is the result of storms, harsh temperatures, UV rays and chemical exposure. All of these elements are factors in Minnesota. Our harsh upper midwestern climate and unprotected concrete is a recipe for disaster. GFC chemists have built a wealth of knowledge from decades of experience to develop the most resilient concrete coatings you will find. Your surface will withstand anything Mother Nature throws at it. Concrete is a fascinating building material – there may be none other on Earth that is quite as versatile or useful. This type of surface is at its best when it is coated to withstand the elements. When it’s coated by GFC, you know you’re set for decades to come. 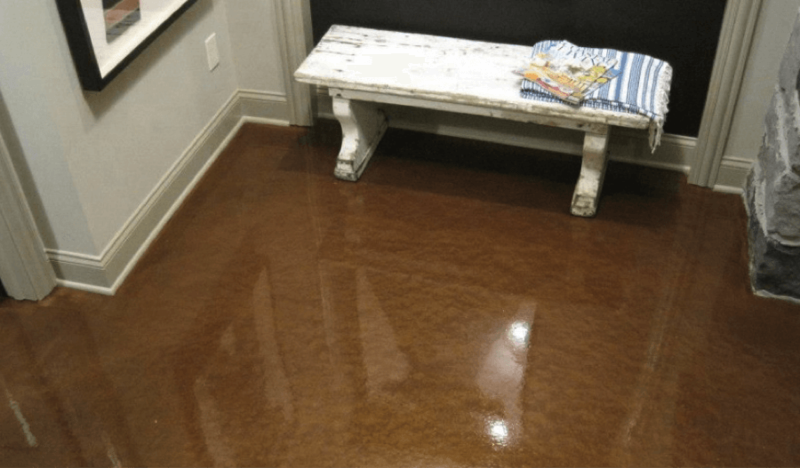 There’s loads of information out there about concrete coatings, and we recommend doing plenty of research before making a purchase decision for your home. If you ever have any questions, don’t hesitate to explore our concrete services and contact us with any questions. We want to help you make your concrete incredible.